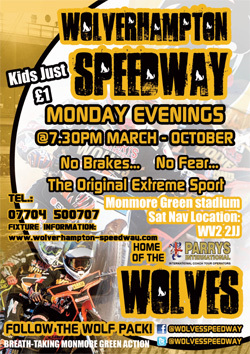 PARRYS International Wolves put in another superb Monmore Green display as they stormed to a comprehensive 55-38 win over Poole. 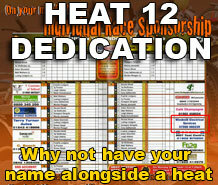 Peter Adams’ side comfortably prevailed over the reigning Elite League Champions with a fine all-around team performance during which four riders notched paid double figures. Skipper Peter Karlsson continued his rich vein of form to top score with another breathtaking display despite the move to the tougher No.5 position, whilst Lewis Blackbird reeled off three race wins with a classy display down at reserve. 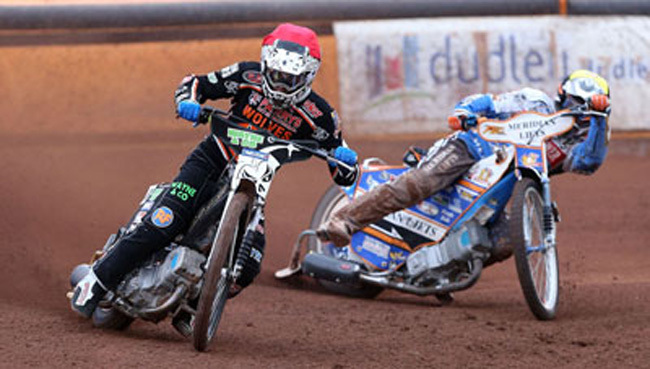 Ricky Wells took the chequered flag in his opening two races to help Wolves seize control of the meeting early on as they never looked back following comfortable 5-1s in the opening two races. 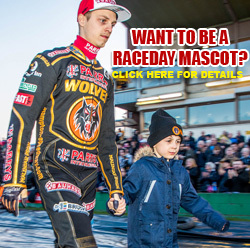 No.1 Fredrik Lindgren also continued his resurgence with a classy 8+3 point haul, and he was delighted to see Wolves emerge with a resounding win. Said Lindgren: “It was a really good night for the whole team. We were in control for the whole meeting, and even though Poole got some points back with the tactical ride we got a few more heat advantages and won quite easily in the end. “We are gelling together well as a team, everyone is doing a good job at the moment so things look promising. Swedish compatriot Jacob Thorssell was back to his best after a tough start to the season, benefitting from his move back to the No.2 spot as his only dropped points came as he suffered bike troubles at the tapes in heat five. Talented Pole Tobiasz Musielak put in another promising display including a composed heat six maximum alongside Wells, whilst youngster Josh Bates joined forces with Blackbird in both reserve races. It was another confidence-boosting night for Wolves as they made it four wins out of four on home soil to kick-off the campaign. 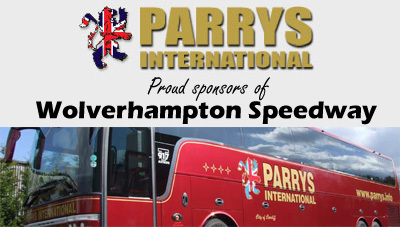 They will travel to Wimborne Road for the return fixture against Poole on Wednesday(7.30) aiming to add more points to their Elite League tally.